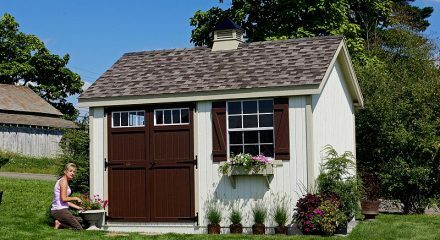 If you want storage that doesn’t just look nice but brings you to mind of a long-gone era, then Colonial Garden Sheds are for you. 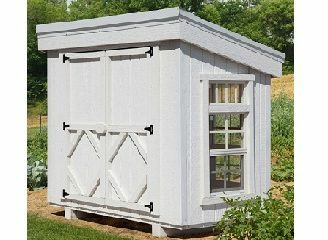 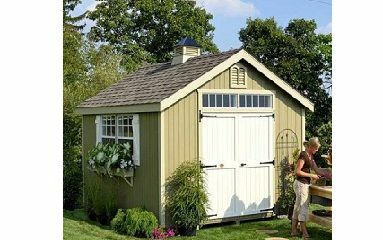 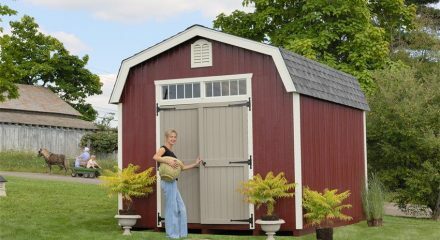 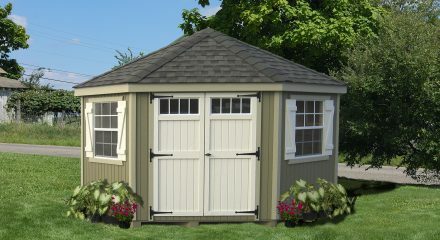 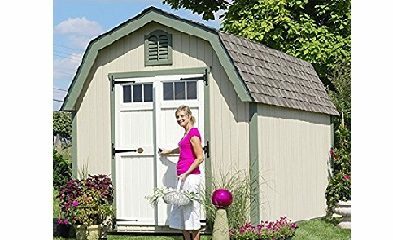 You can opt for a roomy 8′ x 8′ Colonial shed, perfect for small lawn care equipment, craft supplies and other outdoor storage, or go as large as 12′ x 24′. 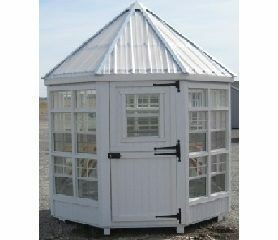 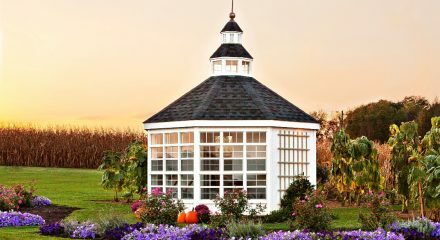 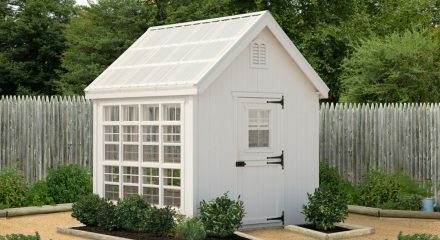 The styles bring to mind the Colonial era with added touches like flower boxes and colonial-style doors finish off the look and set these sheds apart from the rest.